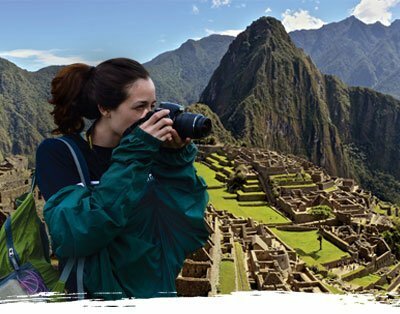 Maximo Nivel offers the best Spanish immersion programs in Latin America. 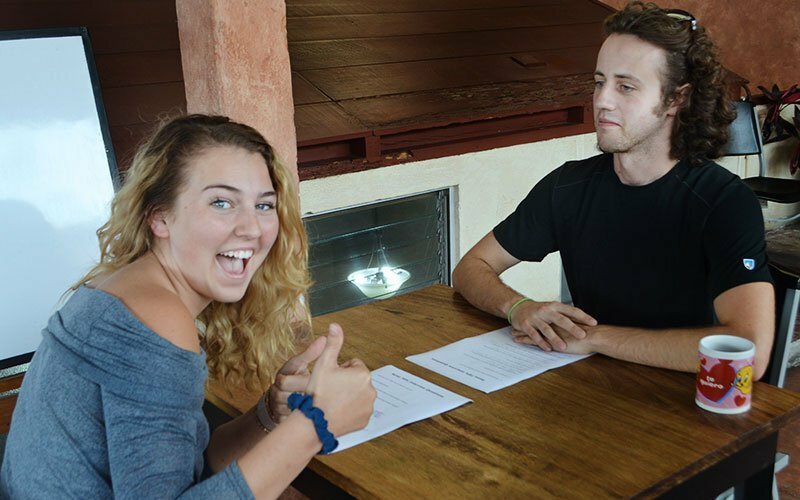 Spanish immersion courses provide an authentic in-country experience that takes you beyond the classroom—it is the most intensive and professional Spanish program available in Costa Rica, Guatemala, and Peru. At Maximo, we have a Spanish language course and a certified, native Spanish teacher ready for you. Our schools and campuses provide a great home base where you meet people from all walks of life and from all over the world. Boost your standing at university, add to your career skills, or put your world travels on the fast track. It does not matter if you are a 20-something traveler, a working professional, or even if you are traveling with your whole family. If you have a week, a semester, or the whole year, Spanish immersion programs at Maximo Nivel offer flexibility and affordability for everyone! Authentic immersion experience that takes you beyond the classroom. Maximo Nivel is very unique compared to any regular Spanish school. 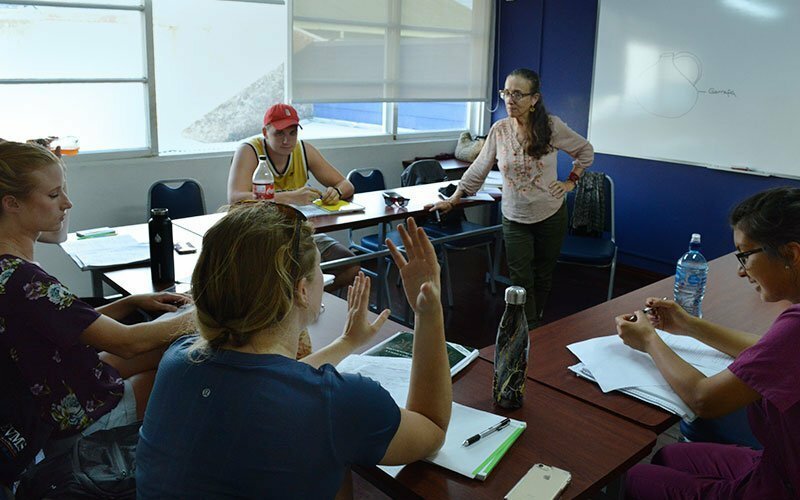 Our institutes include international travelers who are taking part in Spanish, Volunteer, Internship, TEFL, and University programs. 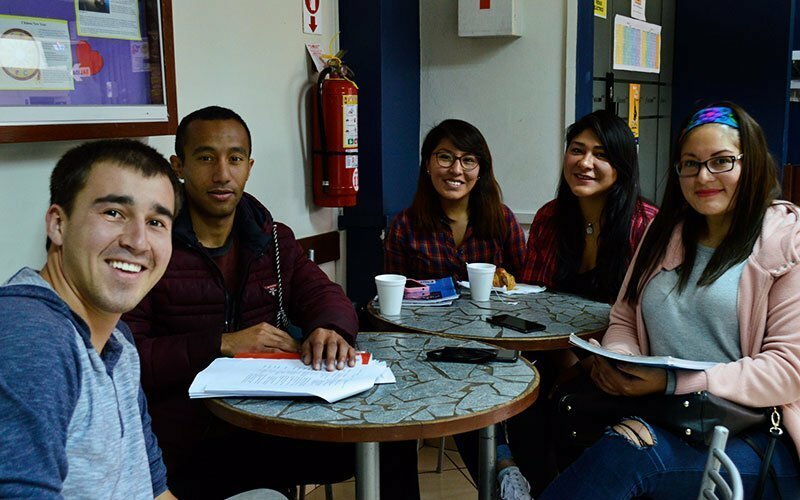 As well, there are lots of local Costa Rican, Guatemalan, and Peruvian students who study in the Native English Program. 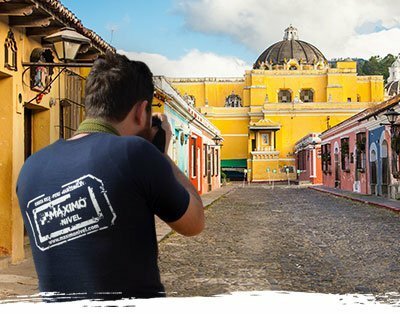 This means there is always an awesome international-meets-local vibe—making Maximo Nivel come alive with language, culture, and adventure! 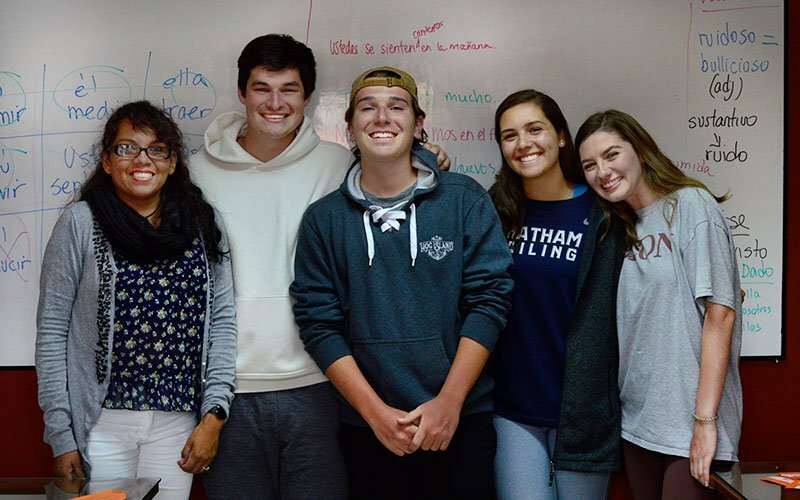 Maximo Nivel’s Spanish Immersion programs provide an authentic immersion experience that takes you beyond the classroom—it is the most intensive and professional Spanish program available in Latin America. Schedule a call with a program advisor today! Maximo Nivel is one of the few Spanish schools in the world to offer academic credit for its programs. Most credit-bearing courses can be completed in 3-4 weeks. Our School of Record issues official transcripts and academic credit for your program. Get the credit you earn! Maximo Nivel offers you great home base facilities. Our institutes are designed with the needs of our students and clients in mind. Every Maximo school and campus has large common areas, free WiFi, computer lab, and an on-site snack bar with free coffee and tea. All program participants receive 24/7 support from Maximo Nivel’s multilingual team. We are here for you to help navigate life abroad—inside and outside the classroom. As experts on Costa Rica, Guatemala, and Peru, we can answer any questions you have. Travel plans are easy to arrange through our on-site travel partner in each country. Maximo Nivel is not like a regular Spanish school. 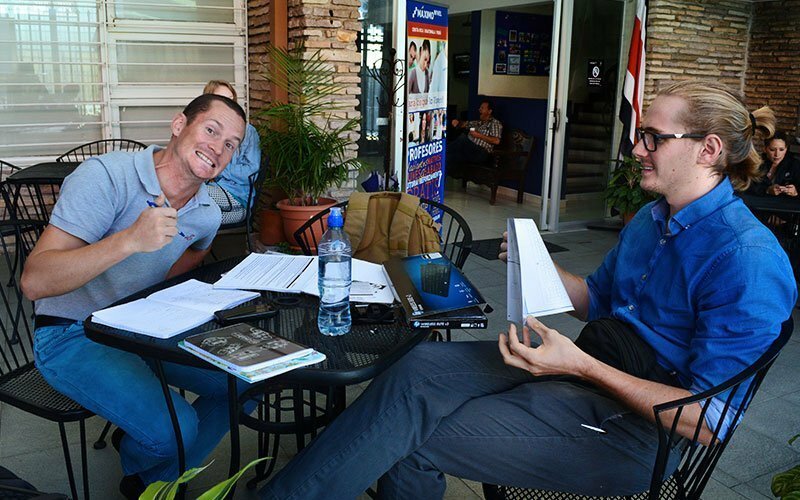 We offer all kinds of study abroad programs, including Spanish, Volunteer, Internship, TEFL, and University courses. 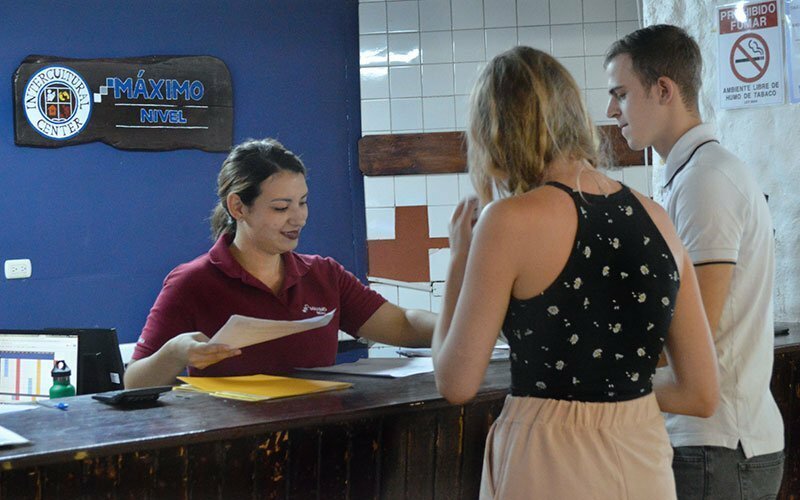 Our institutes are always filled with international students and travelers, as well lots of Costa Rican, Guatemalan, and Peruvian students. 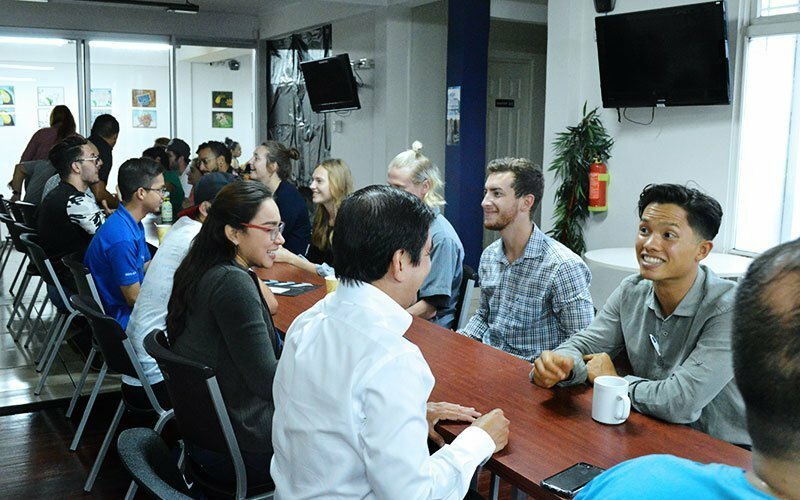 The atmosphere around the school and campus is always filled with positive chemistry and adventure, as locals and travelers meet-up, and mix and mingle in a mash-up of language and culture. Your experience here is totally unique! 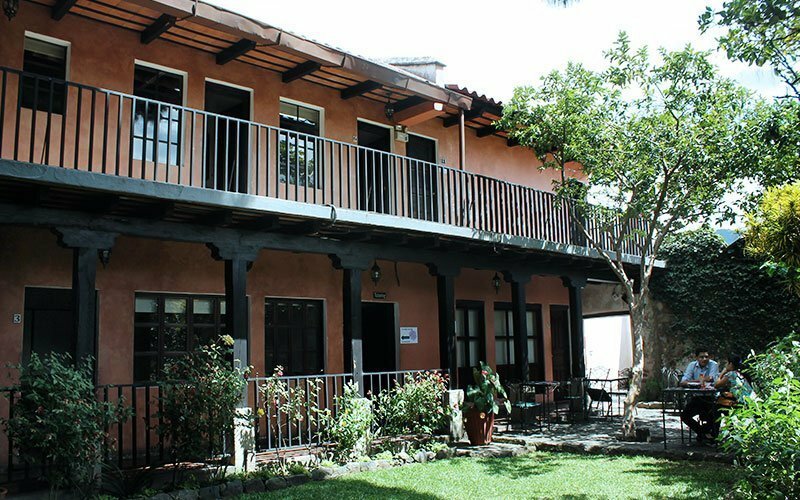 The main building at Maximo Nivel-Guatemala is a peaceful home base in the heart of Antigua. 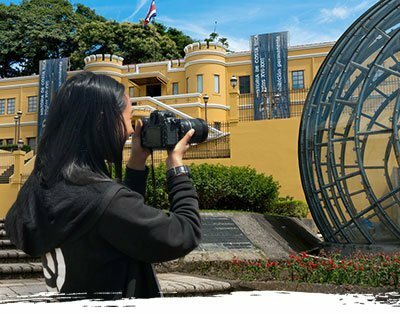 It is a beautifully restored colonial building with nice classrooms and a central garden and fountain for students to enjoy. The Maximo Nivel-Peru institute is a short walk from Cusco’s Plaza de Armas and the best cultural sites and nightlife. 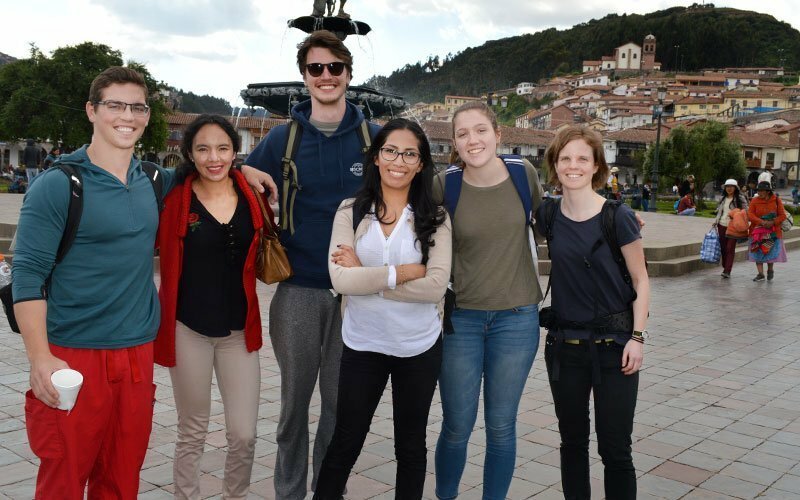 The school and campus sit right in the historical center just across the street from Q’oricancha—the Inca Temple of the Sun. 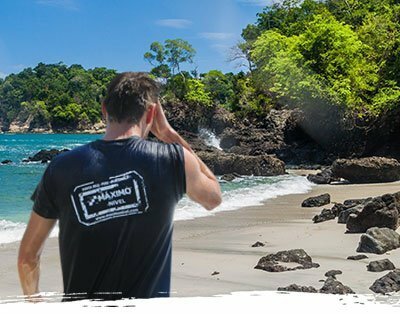 Maximo Nivel in Manuel Antonio is an open-air institute overlooking the clear, blue waters of the Pacific coast. 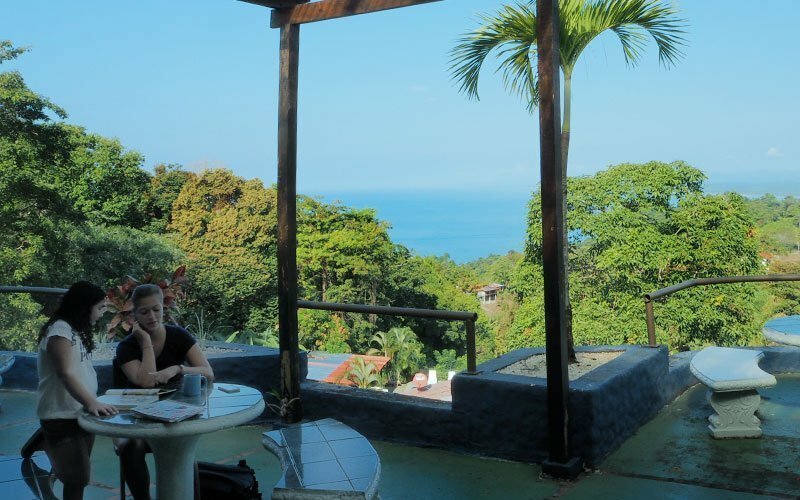 Spanish students study amidst Costa Rica’s rainforest and white sand beaches. Escape to the beach right after class! Maximo Nivel is located in San Pedro, the university district of San Jose. The neighborhood offers a great student vibe, lots of restaurants, gyms, and malls, as well as great nightlife. The campus is only 10-minutes from downtown!